Time is running out on the Home Affordable Refinance Program, better known as HARP, which will come to an end on Oct. 1. But that doesn't mean that homeowners with negative or low equity won't be able to refinance their mortgages. Both Freddie Mac and Fannie Mae, which guarantee the majority of home loans originated by mortgage lenders in the United States, are debuting replacement programs for HARP, programs designed to make refinancing possible even for those owners who owe more on their mortgage loans than what their homes are worth. The new programs -- Freddie Mac's Enhanced Relief Refinance and Fannie Mae's High Loan-to-Value (LTV) Refinance option -- will launch Oct. 1, the same day that HARP disappears. Homeowners who have little or even negative equity in their homes can work through these programs to qualify for a refinance. This is important. Traditionally, lenders will not approve a refinance for owners who have less than 20 percent equity in their homes. Millions of homeowners lost equity during the housing crisis that began in late 2007. As their homes lost value, they lost equity, with many homeowners actually falling underwater, meaning that they owed more on their mortgages than what their homes were currently worth. CoreLogic, in its first quarter 2017 equity report, said that 3.1 million homes in the United States with mortgages had negative equity, a situation called being "underwater" on the mortgage. That’s a lot of homes, but this is a figure that has steadily dropped. CoreLogic reported that the number of homes with underwater mortgages dropped 24 percent from the 4.1 million in the first quarter of 2016. These owners would typically not qualify for a refinance if it wasn't for the help of government-backed programs. The first of these programs was HARP, which the Federal Housing Finance Agency said has helped more than 3.4 million homeowners refinance their low- to no-equity homes. The government launched this program during the recent housing crisis to provide refinancing options to the millions of homeowners who saw their properties drop in value. The new programs from Fannie Mae and Freddie Mac will provide the same opportunity to homeowners who still lack enough equity to qualify for a refinance the traditional way. Melvin Watt, executive director of the Federal Housing Finance Authority, said that that the new programs will help both homeowners and Fannie and Freddie, too. "This new offerinng will give borrowers the opportunity to refinance when rates are low, making their mortgages more affordable and reducing credit risk exposure for Fannie Mae and Freddie Mac," Watt said in a written statement. To qualify for the new programs, borrowers must not have missed any mortgage payments during the previous six months and must not have missed more than one payment during the previous 12 months. Borrowers must be able to provide proof – often in the form of paycheck stubs – that they have a source of income. And they must receive some benefit from refinancing, anything from a drop in their monthly payments to a lower mortgage rate or a move to a shorter loan term. Under the Fannie Mae version of the program, homeowners can only refinance an existing Fannie Mae-guaranteed mortgage to a new Fannie Mae mortgage. 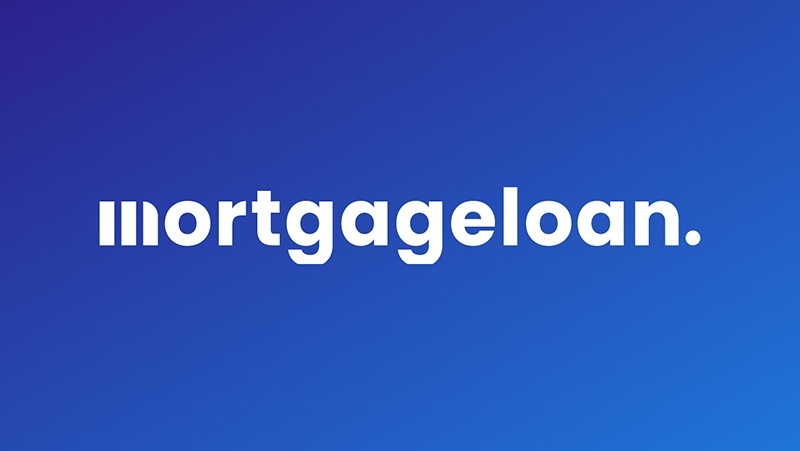 The same holds true for the Freddie Mac version: Borrowers using this program can only refinance an existing Freddie Mac mortgage to a new Freddie Mac mortgage. Adham Sbeih, chief executive officer of Sacramento's Socotra Capital, a real estate investment and lending firm, said that HARP did a lot of good during its time. "Most of the country has recovered from the housing crisis of 2008 to 2010. However, there are still areas that are underwater, nearly 10 years later," Sbeih said. "HARP offered these homeowners a lot of advantages, such as appraisal waivers, no limit LTVs and fraud waivers for the new lender." But he also said that the program had its flaws, mostly that it was overly complicated. "Like many government assistance and debt-relief programs, HARP could be hit or miss," Sbeih said. "Hopefully, FHFA's new refinance program is easier for homeowners to navigate."